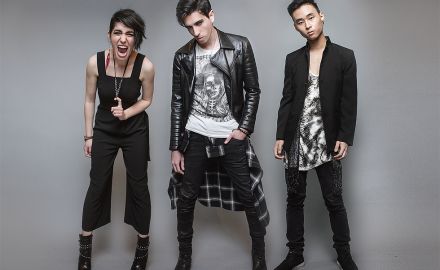 An Interview With The Trio MOONFALL On Their Latest EP ‘Empty Cage’ and More! 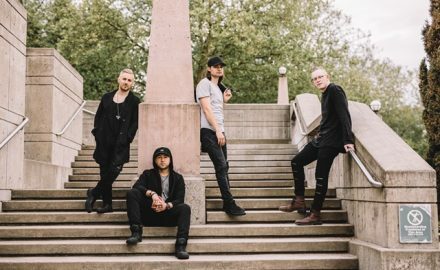 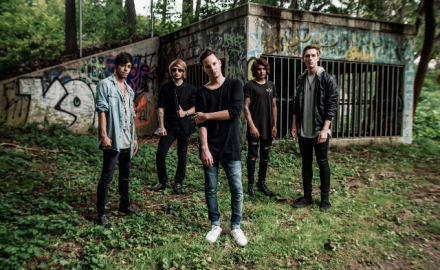 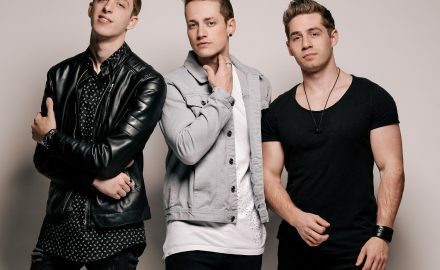 An Interview With The Rock Band, LAKESHORE! 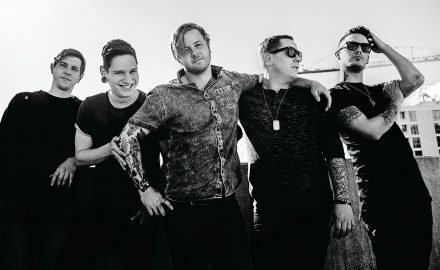 The Alt-Rck Band YOUTH IN REVOLT Discuss Their Recently Released Debut Album, Their Latest Tour and More!